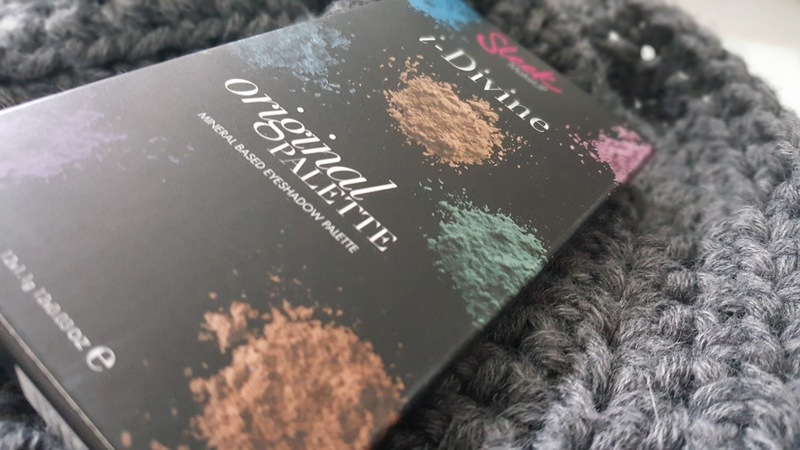 Sleek Makeup I-Divine eyeshadow pallet in Original. 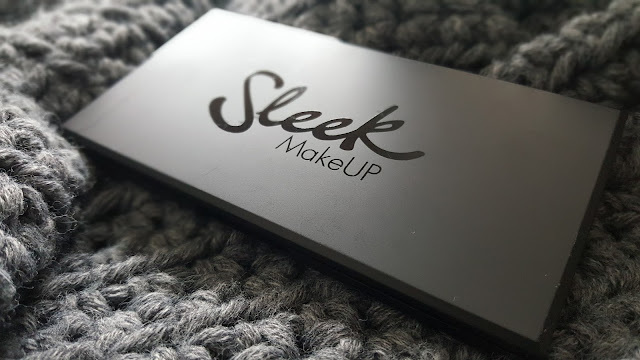 Today I want to talk about the Sleek Makeup Original Palette. 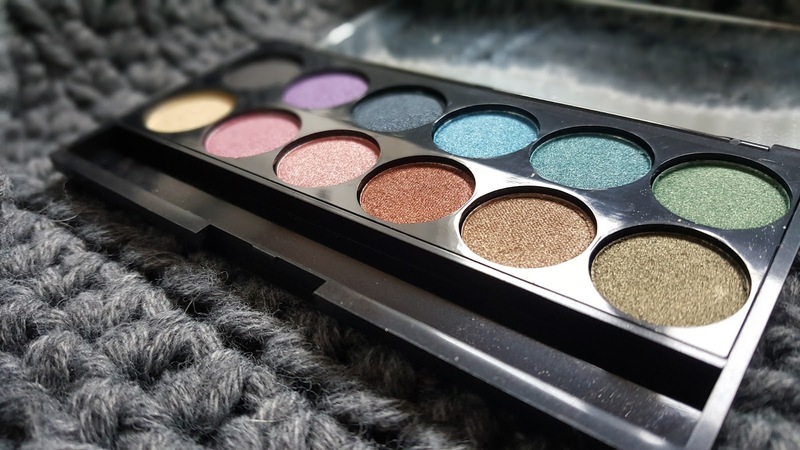 I have had more Sleek palettes in the past. I always love the packaging of the Sleek palettes. The creative disignes inspires me always a lot! The name describes the packaging perfect! It is so Sleek and elegant! I love the packaging so much! On the inside you find a transpirant sheed with the names of the shadow's. I always loos the thing. 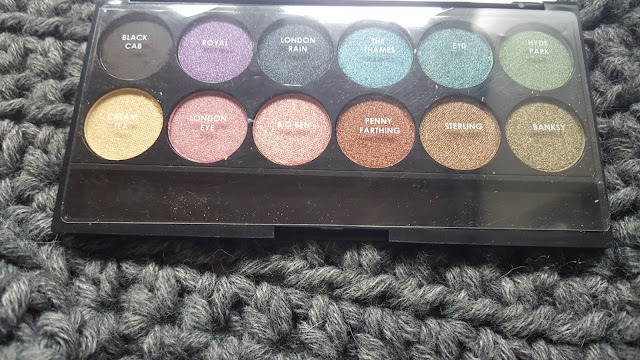 Al the shades are shimmery but so pretty! I love all the colors so much. 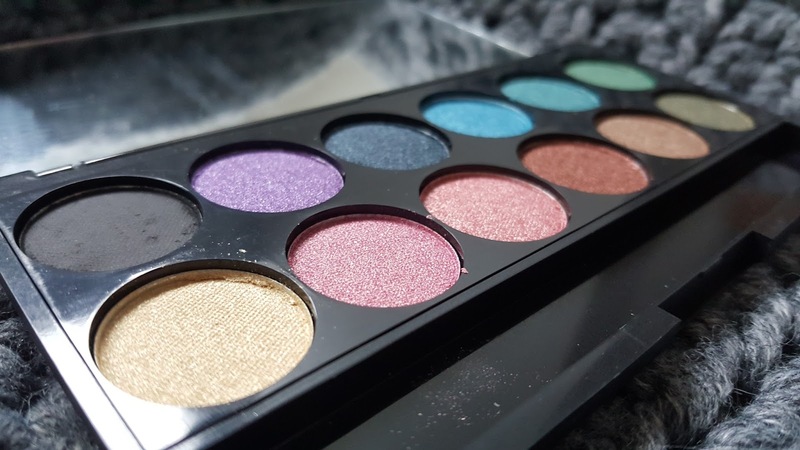 There are bolder colors and there are more wearable colors. As you can see the darker shadow's are nice and pigmented and the lighter shades are a little more on the shear side. The light yellow is the worst. And I love the copper shade so much! 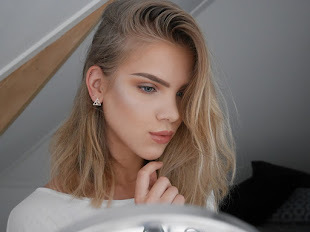 The look I created with this shadow's. I am sorry I had to use the some matte shadow's because I can't stand shimmery shades in my crease. And I don't like the shadow's I had to use some Mac Fix+ to make it work. It was really hard to blend the shadows together. I used the shadow's Penny Farting and Sterling. (love the name Penny Farting). You can get this pallet from Sleekmakeup.